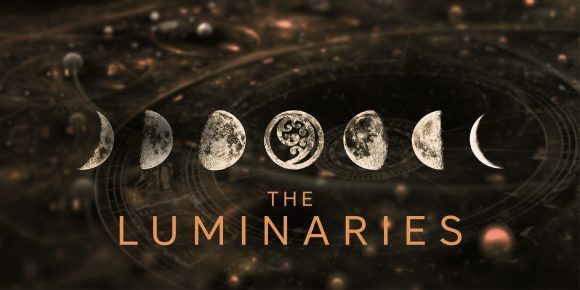 TVNZ 1 will screen the BBC 2 adaptation of Eleanor Catton’s award-winning novel The Luminaries. The NZ joint venture between Southern Light Films (The Dark Horse, Mr Pip) and NBCUniversal International Studios was announced today. The story follows defiant young adventurer Anna Wetherell, who has sailed from Britain to New Zealand to begin a new life. There she meets the radiant Emery Staines, an encounter that triggers a strange kind of magic that neither can explain. As they fall in love, driven together and apart by fateful coincidence, these star-crossed lovers begin to wonder: do we make our fortunes, or do our fortunes make us? Screenplay writer and novelist Eleanor Catton says: “I’ve had tremendous fun adapting this novel for the screen and feel incredibly lucky to be working with such fantastic people across different art forms.